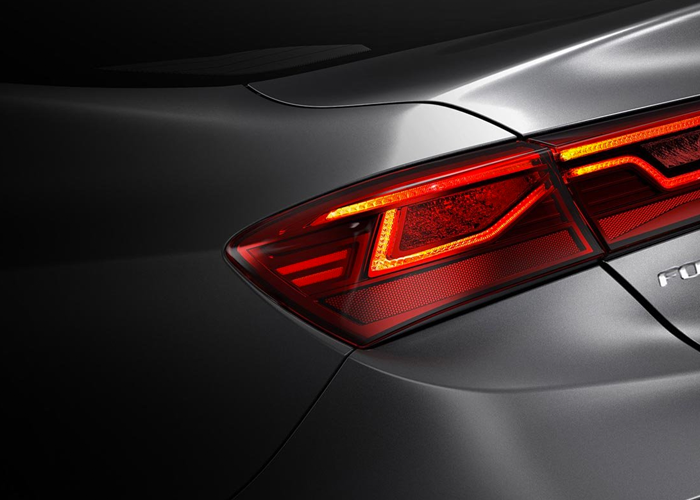 See what makes the all-new Kia Forte stand out. Say hello to technology that can look out for you. Whether you’re changing lanes, backing up, or trying to avoid traffic, the 2019 Kia Forte gives you so many clever ways to stay one step ahead, all right at your fingertips. Take full advantage of the available UVO eServices suite. 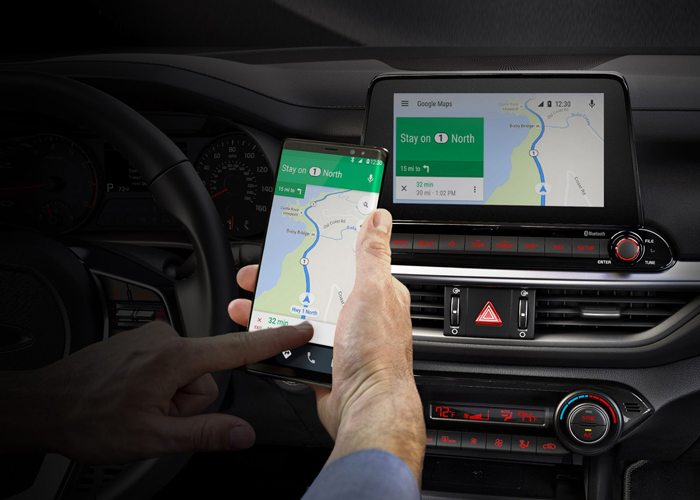 Navigate to your destination, make calls, receive texts and more. Plus, compatible apps are displayed on the touch-screen, while your hands are safely on the wheel. It’s never been easier to charge your phone on the go. 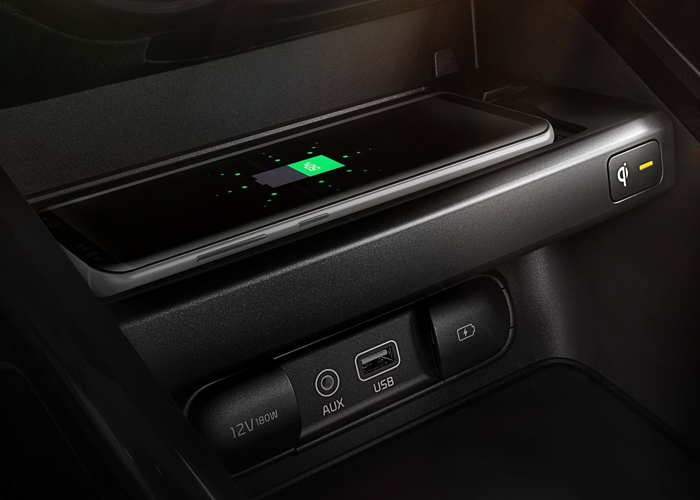 To juice up, just place your compatible smartphone on the available center-console pad—ingenious right? A convenient indicator light tells you the phone is charging, and when it’s completed. 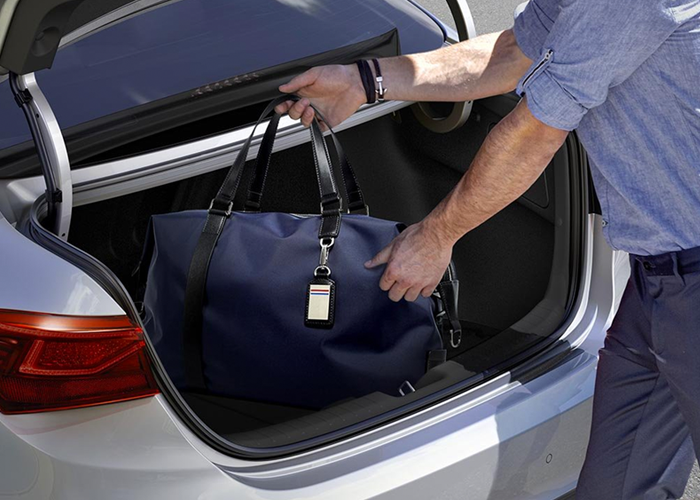 Simply stand behind your Kia Forte and the trunk will automatically open when it senses your Smart Key – no hands, or feet, needed. Works independently of drivers and can apply the brakes in certain situations to help prevent frontal collisions. 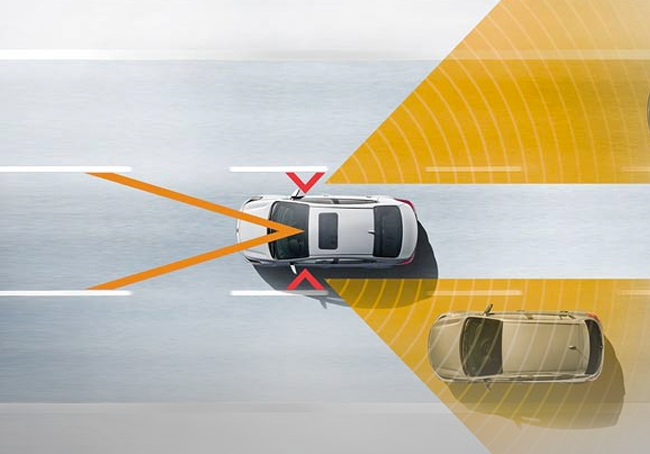 Help increase your awareness, alerting you with an indicator light on the outside mirrors if it detects vehicles in your Kia Forte’s blind spot. 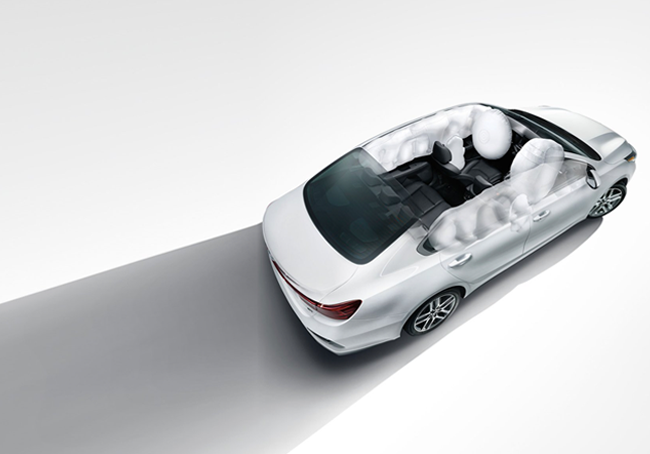 The advanced airbag system in the Kia Forte’s cabin offers six airbags and sensors that monitor the severity of certain impacts. The Kia Forte comes standard with the Lower Anchors and Tethers for Children (LATCH) system to helps install a child seat and keep it secure, as well as child-safety rear door locks. The front seats come with height adjustable seat-belt anchors for a more customized fit, as well as pretensioners that tighten the seat belts in certain collisions. Lost car no more. UVO eServices records your vehicle’s location and can help you find it using your compatible smartphone. You can even set helpful parking meter reminders and share your vehicle’s location with others. Convenience and control are at your command. 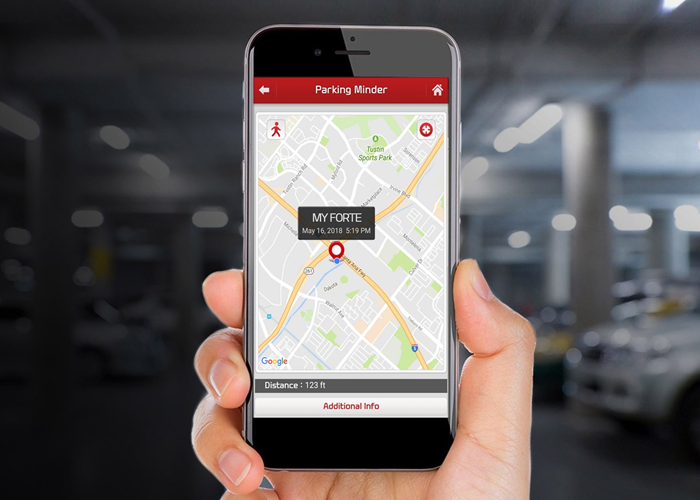 Better than a personal assistant, Forte’s available UVO eServices helps you keep track of your Kia Forte’s parking location, driving habits and maintenance requirements. 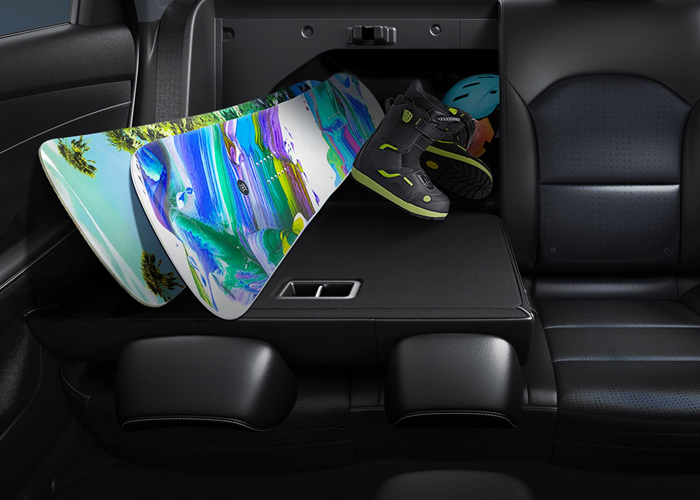 With available 60/40 splitfolding seats, the new 2019 Kia Forte compact sedan gives you options when you have longer cargo items, plus leaves room for up to two rear-seat passengers at the same time. 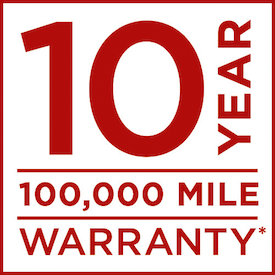 The Kia 10-year/100,000 mile warranty program** consists of: 10-year/100,000 mile limited powertrain warranty. 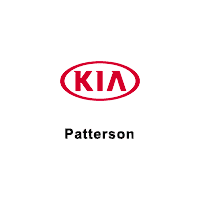 **The Kia 10-year/100,000-mile warranty program includes various warranties and roadside assistance. Warranties include powertrain and the New Vehicle Limited Warranty (Basic). All warranties and roadside assistance are limited.